Wondering how to track a lost phone to secure your data and prevent strangers from getting access to it? These days, you can hardly find a person who can live a single day without great advantages that modern technology offers to us: the internet, a computer, and mobile devices such as a tablet or a smartphone. But what if your smart device is missing? Luckily, there is a wide variety of easy ways to identify the location of your stolen or disappeared phone. Keep reading this article to learn how to track a lost Android phone. We’ll give you practical advice on how to track a lost cell phone that is not so smart. Wonder how to track phone number? Check this! How to Track a Lost Android Phone – Smart Solutions! I lost my Android phone. What can I do to locate it?” Your phone was close to you a few minutes ago but you can’t see it any longer. Have you left it somewhere? What if your phone has been stolen? People who have been using their phones for many years take it for granted that they can stay connected and join a conversation with their friends any time when this idea comes to their mind. We can make important calls, send SMS, text, take photos, search for information, and more. Losing a smartphone can be a completely dreadful and stressful experience. However, if that happens to you, don’t get anxious because there are proven methods to determine your phone’s location. Wondering what are these methods? The best way to ensure you will be able to locate your lost Android phone from home is to install one of the spy apps. mSpy and FlexiSPY have won popularity among users and you will feel safe even if you lose your smartphone. Haven’t you got any special software installed on your mobile telephone? Don’t worry! There is a solution to your problem and you can determine where your phone is located even without the mSpy app. Do you own a smartphone? Consider setting up any built-in locating software, for example, Samsung’s Find My Mobile. Do you want to find lost Android phone? The easiest way to do it is to utilize Find My Device. It is a free app from Google Play store which was previously called Device Manager. This useful feature is also available as a Google service. If you’re at a loss how to track a lost Android phone, you can use your browser to visit the site at google.com/android/find page and sign in to your personal account. The service works for finding any smart device associated with it. The application will use GPS or Wi-Fi to show your current phone’s location on the map. Want to check if your smartphone has the Find My Device feature and turn it on? 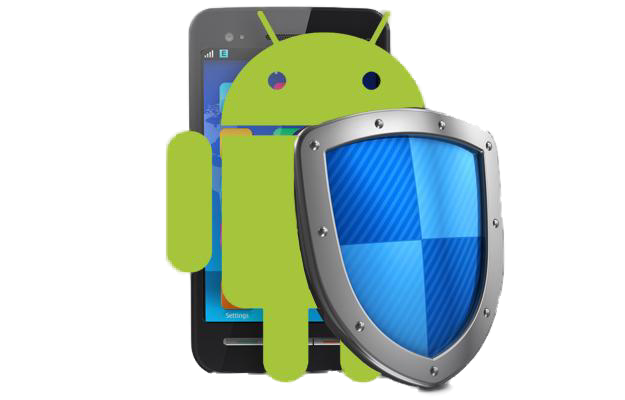 Another good option to detect a lost Android phone is to control it using the AndroidLost application from the website or by SMS. Here is what you can do. If you don’t succeed in locating your smartphone, take measures to protect your sensitive information. Wipe it to prevent from getting into wrong hands. You are lucky if your phone uses one of the new versions of the operating system. Why? Because they have built-in Factory Reset Protection. If you reset the phone with FRP enabled factory default, no one can operate it except you. You will need to enter the username and the password code for the last Google account that was registered on this device. Otherwise, you won’t be able to activate it. If you fail to do it, your smartphone will be locked and won’t start working. This is the top reason for installing the latest version of operating system to keep it updated. What if Your Phone is Switched Off? Is it possible to find a lost Android phone if it is turned off or out of service range? Visit myaccount.google.com/activitycontrols. Tap Manage Activity in the Location History section and you will see all locations of your phone during a period of time which you specify. You will easily discover the place where Google saw your smartphone before the battery died. Chances are your smartphone is still there. But you should note that Location History applies different searching methods based on Wi-Fi and mobile signals so the search results may be not very accurate. Wondering how to track a lost cell phone in an alternative way? Use mSpy or FlexiSPY apps for monitoring phones that work on different operating systems. They are reliable apps that have a lot of other cool monitoring features. 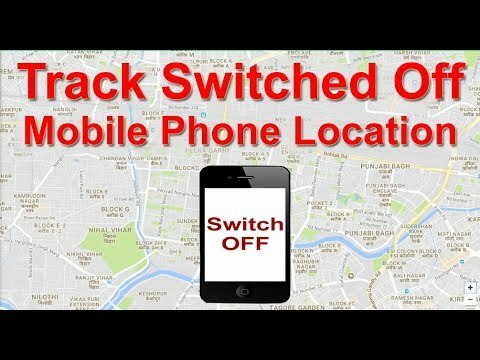 How to track a lost cell phone that is a non-smartphone? Follow these simple steps. Send a text message offering a reward to someone who has found it. Report your services provider. Find out if they offer GPS locating services. If they don’t, ask them to block your sim card. We hope this article on how to track a lost phone is helpful although it is not a full guide. You are welcome to leave your feedback in the comments. Share your ideas about the tracking apps you use to control your devices automatically. I hope the individual who one is searching for IOS Android information this will be helpful. 1 How to Track a Lost Android Phone – Smart Solutions! 3.1 What if Your Phone is Switched Off?